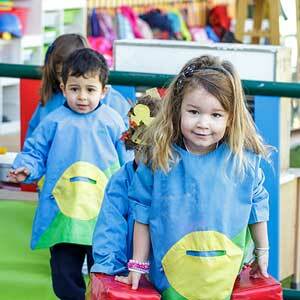 During the year ELIS School hold several Open Days: parents who are interested in our school thereby have the chance to visit our facilities, talk to our staff and experience firsthand the day-to-day of school life. Prospective parents can also arrange a private visit to receive detailed information, and meet a member of the Senior Leadership Team to discuss the school curriculum, methodology and educational philosophy. 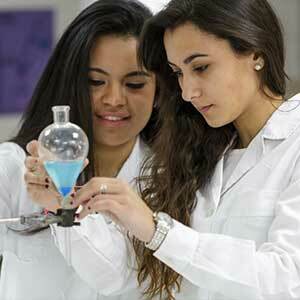 Taster days can be organised, allowing prospective pupils the opportunity to meet future classmates and teachers. Parents who wish to enrol their child in El Limonar International School Murcia have an initial meeting with the Admissions Officer and Head of Lower School. 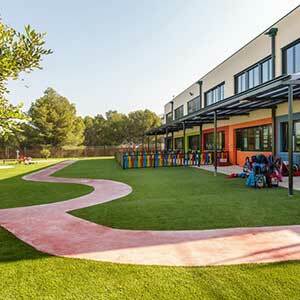 Pupils applying for a place in ELIS Spain International School of Cartagena at and above Year 2 must supply at least the previous year’s school reports. 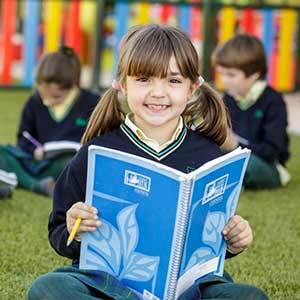 Prospective pupils sit an entrance exam which will determine the level at which the pupil may be enrolled. The test consists of language and mathematics papers and a general test of maturity. 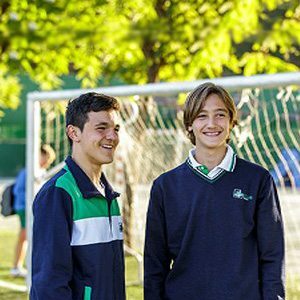 Pupils wishing to join either the first or second year of the A-Level programme must be in possession of 5 Grade “C” or above (I)GCSE passes, or the Spanish Graduado en Educación Secundaria certificate, or equivalent studies from other educational systems. Students are required to sit an entrance test which will include an English evaluation and specific tests to determine the suitability of A-Level subject choices.